Polyvinyl chloride (PVC) is one of the most broadly used thermoplastic materials, common to many industries. PVC is highly resistant to acids, alkalis, alcohols, and many other corrosive materials. The wide range of joining options that include solvent welding, threaded and mechanical connections make it ideal for easy, error free installations. 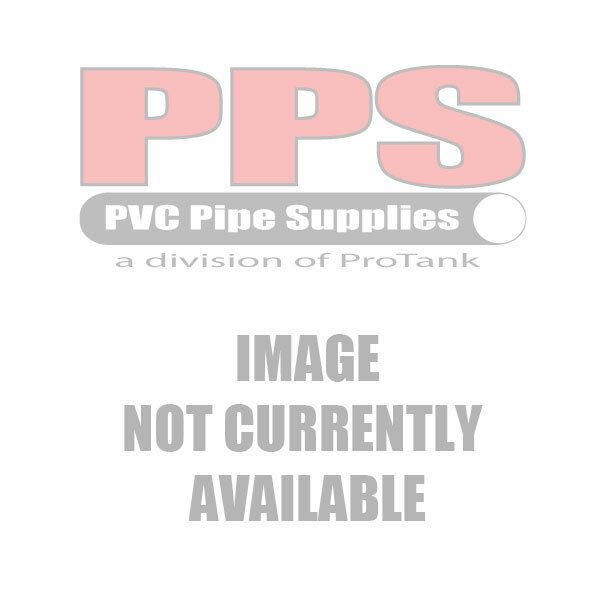 GF Harvel PVC Schedule 40 pipe and fittings exhibit consistent quality with uniform properties. GF Harvel uses its own custom blends of PVC compounds to offer you two pipe brand choices to ensure that desirable physical properties are maintained for various applications. GF Harvel’s Industrial PLUS brand exhibits exceptional quality you’ve come to expect from GF Harvel, including CSA (Canadian Standards Association) B137.3 approval and uniform physical properties; making it the preferred choice of fabricators and custom houses. For customers who do not require CSA or fabrication grade pipe, you can choose to use our Industrial brand. 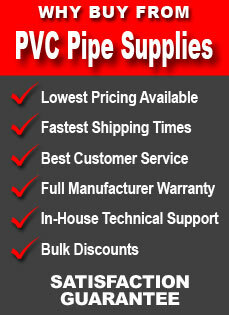 Schedule 40 PVC is white in color and the pipes have the largest inner diameter of the three schedules. Both GF Harvel PVC Schedule 40 pipe brands and our molded and fabricated fittings are ideal for numerous applications including chemical delivery systems, potable water systems, irrigation systems, gray water collection, vacuum lines and many other lower pressure applications that require a low-cost alternative to Schedule 80 systems. GF Harvel also offers various pipe end options including: belled end, gasketed, roll grooved, and threaded. 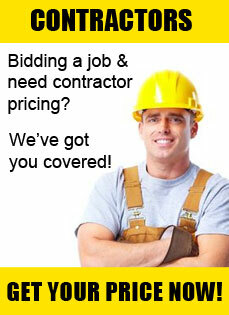 We also , as well as custom dimensions and lengths.